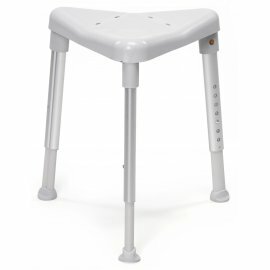 Etac Shower stools that are ergonomically designed to give seating support in the shower. 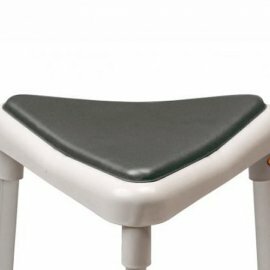 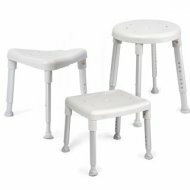 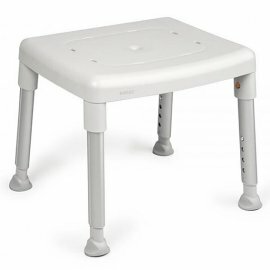 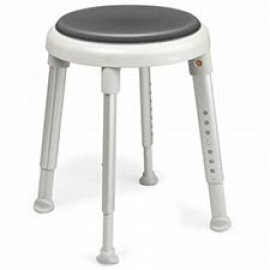 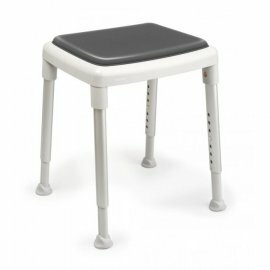 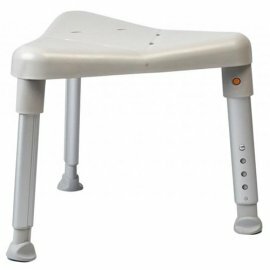 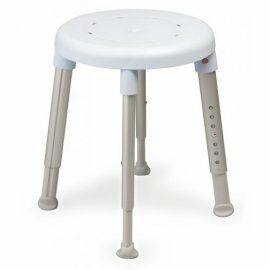 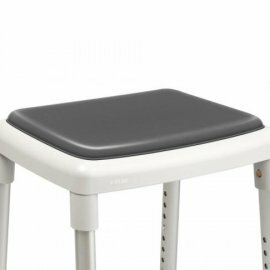 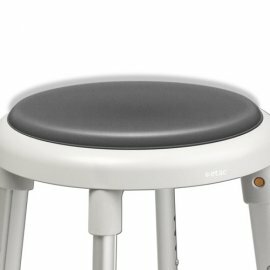 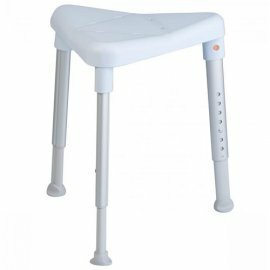 The Shower stools can be adjusted in size and also have anti-slip material for extra support and security. 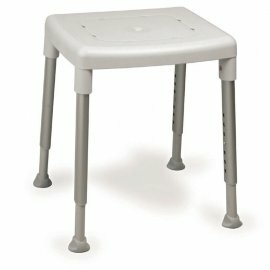 Etac Easy shower stool (grey)The Etac Easy shower stool is easy to move and use and the ro..
Etac Easy shower stool (grey) with swivel padThe Etac Easy shower stool is easy to move an..
Etac Edge shower stool (blue)The Etac Edge shower stool fits perfectly in the corner of a ..
Etac Edge shower stool (grey)The Etac Edge shower stool fits perfectly in the corner of a ..
Etac Edge low shower stool (grey)The Etac Edge low shower stool fits perfectly in the corn..
Etac Smart low shower stool (grey)The Etac Smart low shower stool is comfortable when sitt..
Etac Smart shower stool (blue)The Etac Smart shower stool is comfortable when sitting on t..
Etac Smart shower stool (grey)The Etac Smart shower stool is comfortable when sitting on t..
Etac Smart shower stool (grey) with swivel pad The Etac Smart shower stool is comfort..
Etac Easy seat pad The Etac Easy seat pad can be used with the Etac Easy seat pad to ..
Etac Smart seat pad The Etac Smart seat pad can be used with the Etac Smart to provid..
Etac edge seat pad The Etac Edge seat pad can be used with the Etac Edge seat pad to ..